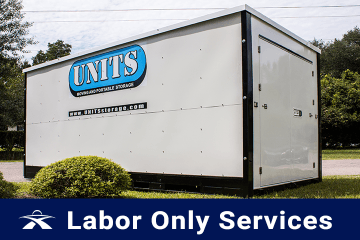 Are you looking for moving services? We serve Waukesha, Milwaukee, Racine, Kenosha, West Bend, Mequon, and Surrounding Areas. Brothers Moving & Storage specializes in all of your moving needs! 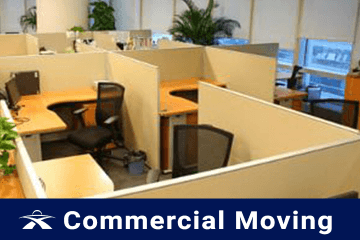 In 1997 Christopher Schultz entered the moving industry as a mover for a local moving company. 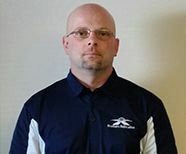 As he was doing this he began to grow in the company into a Driver/Owner Operator in 2005 for a large Van Line. 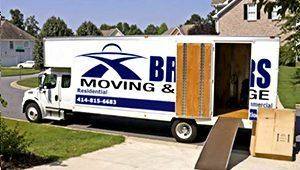 He really enjoyed working in the moving industry and through hard work and determination grew within the same moving company. 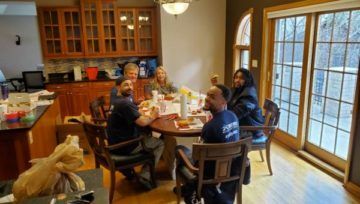 With that same hard work and determination Christopher and his brother began to pursue Brothers Relocation Services, LLC. In April of 2012 Brothers Relocation Services was started as a small local family owned moving company. 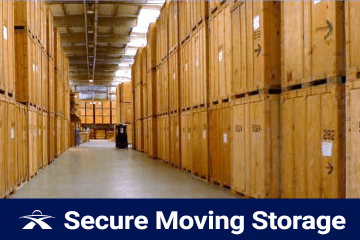 Brothers Moving & Storage offers friendly staff and professional service to make your move as stress-free as possible. You will receive a personal moving coordinator and uniformed movers so you always know who you are working with. We fully screen all of our movers with background checks and drug tests for the best movers. We always take the time to protect your floors, doors and banisters to prevent any damage. Our local Milwaukee moving company also guarantees no additional surprise charges, including stairs, per-piece or big screen fees. We offer free blanket service on full-service moves to protect your furniture during the move at no extra charge to you! 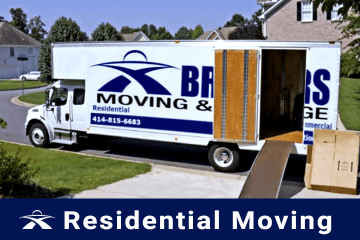 Why Trust Brothers Moving & Storage?